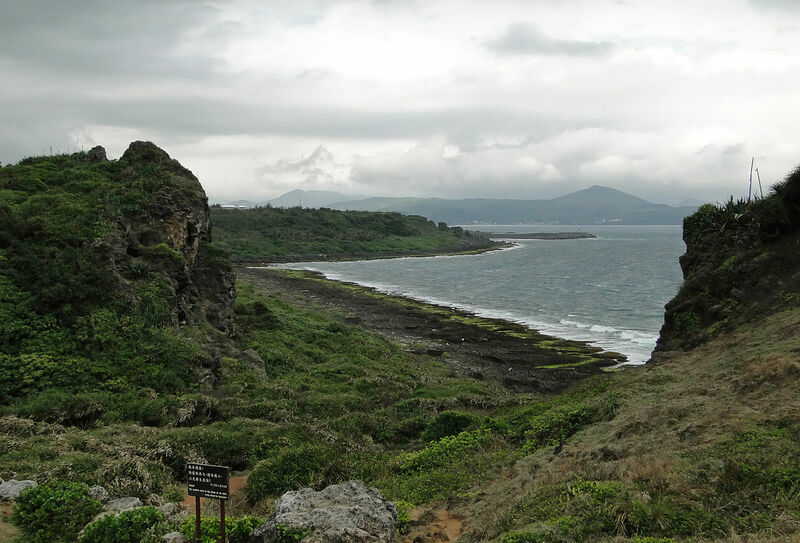 TAIPEI (Taiwan News) – Kenting near the southern tip of Taiwan remained the island country’s most popular national park in 2016, the Ministry of the Interior said Saturday. 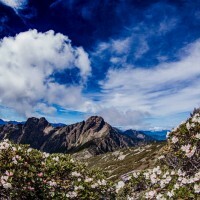 Nevertheless, all ten parks managed by the ministry showed a decline in the number of visitors, with the exception of Yushan, which encompasses the country’s tallest peak, and Kinmen, close to the coast of China’s Fujian Province. 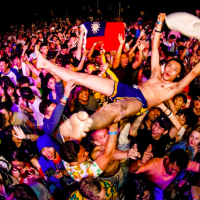 Of the 22.9 million visitors to national parks last year, 5.84 million found their way to Kenting in Pingtung County, which is also known as a major beach resort and which hosted the annual Spring Scream rock festival just last weekend. However, the same park also registered the largest fall, 2.22 million visitors less than the previous year. 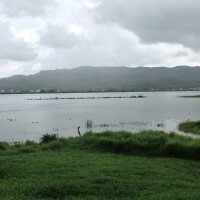 The ministry attributed the nationwide decline in the number of national park visitors to the fall in tourists from China, which became more marked after the accession of a new government last May, and two strong typhoons, Nepartak and Meranti in July and September, respectively, which caused considerable damage in protected natural areas. In the popularity stakes, Kenting National Park was followed by Hualien County’s Taroko National Park with its sheer ravines and marble, registering 4.52 million visitors, down from 6.6 million in 2015. Yangmingshan in the hills above Taipei came third, with 4.32 million visitors last year. 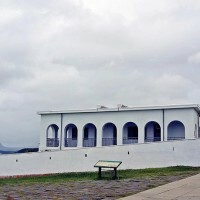 The area is easy to reach from the capital and forms a popular weekend destination for residents looking for green, flowers and animals close to urban areas. The other national parks as Shei-Pa, Shoushan National Natural Park, Taijiang Marine Park, South Penghu Marine Park and the Dongsha Atoll in the South China Sea.